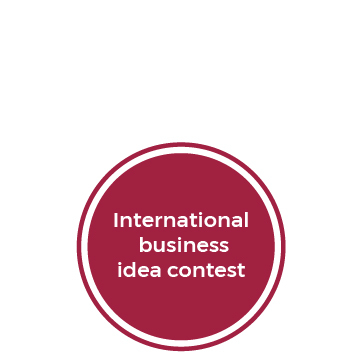 Idea Contest to bring closer investors, business angels and start-ups. In CREA we turn ideas into great teams and great start-ups.  CREA is an international project offering Summer Academies across Europe with the aim to strengthen entrepreneurship in innovative sectors by using ICT and Creativity as levers. We select and support talented individuals, who have a real interest in becoming entrepreneurs.  In CREA people come in with an idea and go out with a concrete project with business model. We provide an all-round training, which takes you from your idea, via the identification of market opportunities, to conceptualization and planning and finally to the start-up of a new company. But there is even more: a qualified jury selects the best ideas. If your project gets selected, you are given the opportunity to pitch it in front of possible investors. Politecnico di Milano – Design Department (supported by Fondazione Politecnico) is the lead partner of the European project. The project consists of 9 project partners from 7 European countries, working on entrepreneurship education. 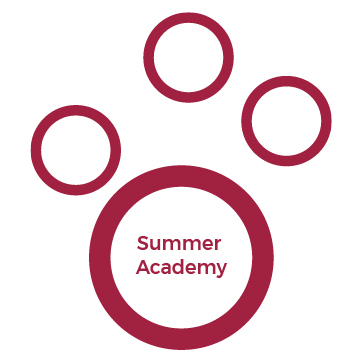 These partners have created a network of Summer Academies throughout Europe with the shared goal to support fresh new venture ideas combining entrepreneurship with creativity and ICT as the drivers for innovation. The academic and business prospective converge in CREA thanks to the diversification of the partnership composed by European Universities, Incubators, Regional Development Agencies and Business Support initiatives. This union makes the CREA Summer Academy something unique in its kind. Students from all Europe could apply for the program at leading Universities in UK, Italy, Estonia, Slovenia, Holland and Germany and learn about entrepreneurship while concretely developing their business idea. During the summer academy participants get an insight of what is needed to be an entrepreneur and to found a start-up. At the end of the two weeks’ program, a qualified jury selects the two best business ideas emerging from each national summer academy that will participate to the CREA International Business Idea Contest. 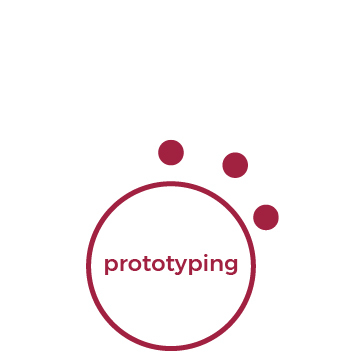 The selected teams keep developing the idea in the following months receiving support through online mentoring. With the help of CREA experienced coaches, team members prepare for the final pitches at the CREA Business Contest. Finally, the best ideas selected from the Summer Academy participate to the CREA International Business Idea Contest and pitch their project in front of investors. Winning participants have the chance to be introduced to incubators all over Europe.